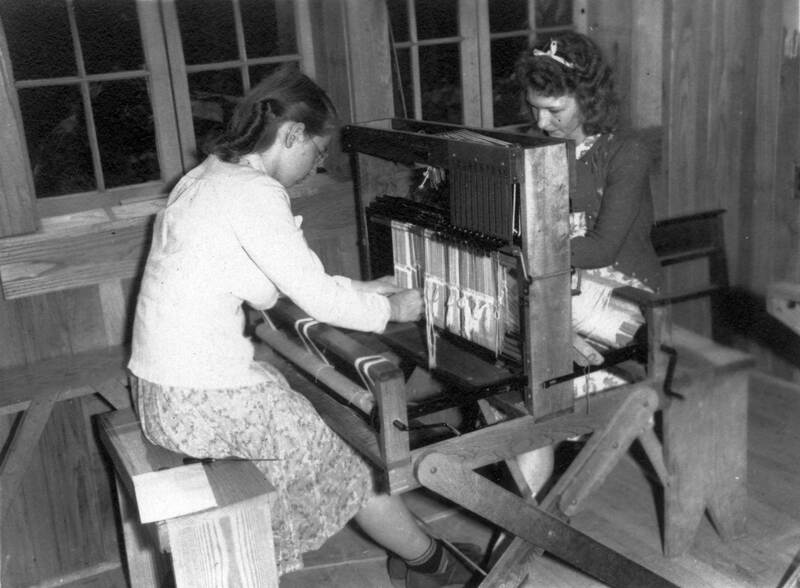 Penland School of Crafts, located in North Carolina’s Blue Ridge Mountains, was founded as a national center for craft education in 1929 by Lucy Morgan. It is one of the oldest and most prestigious handicraft schools in America. 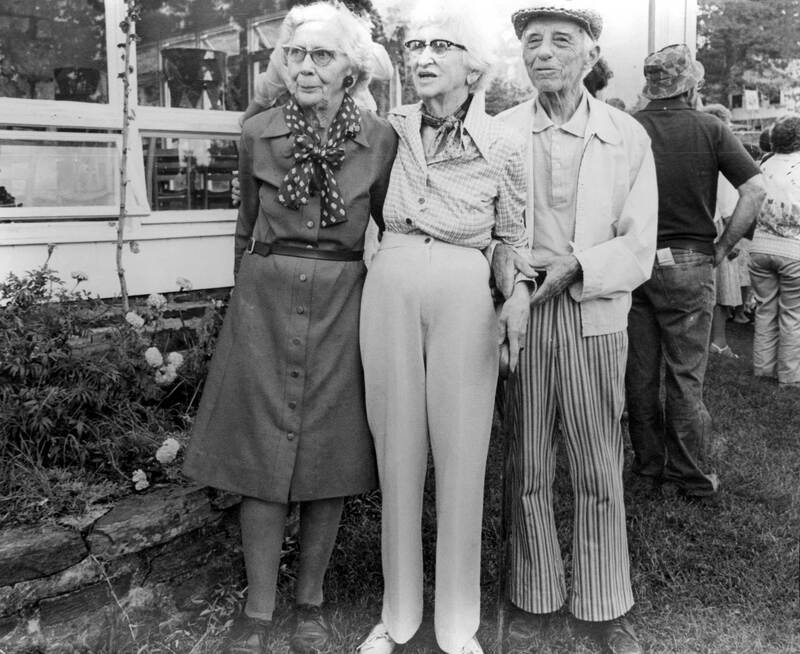 Miss Lucy, as she came to be known, first came to Penland, North Carolina in 1920 as a teacher. After attending historic Berea College in Kentucky for some months in 1923, she returned to Penland with a commitment to preserve the local art of hand-weaving and improve the lives of her community, in accord with the prevailing philosophy of the Arts and Crafts movement. 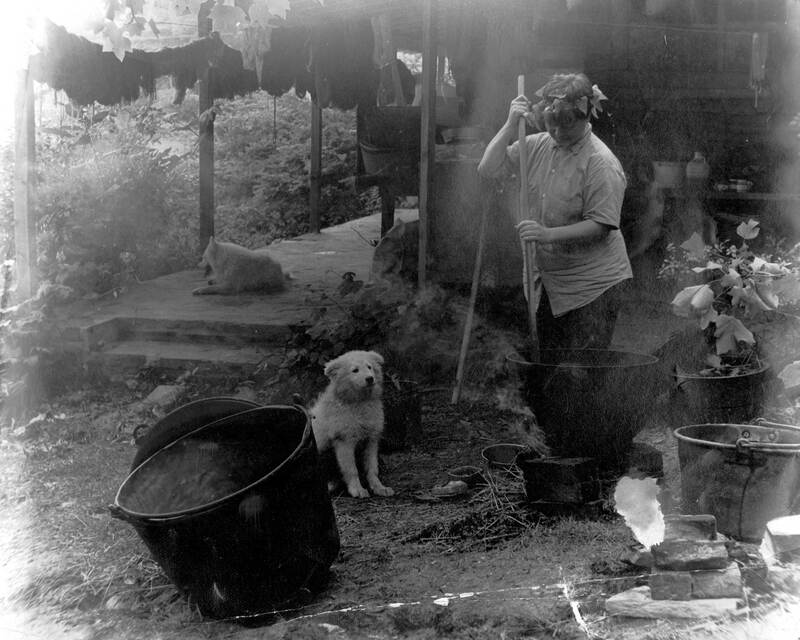 There, she established a cottage industry initially called the Fireside Industries, then the Penland Weavers and Potters, then the Penland School of Handicrafts, and today, the Penland School of Crafts. In 1928, Edward F. Worst, a weaving expert from Chicago, inaugurated his annual summer workshops with the weavers. News of his work at the school was announced in the prestigious Handicrafter magazine, bringing renown and for the first time, students from outside the county to attend the school. 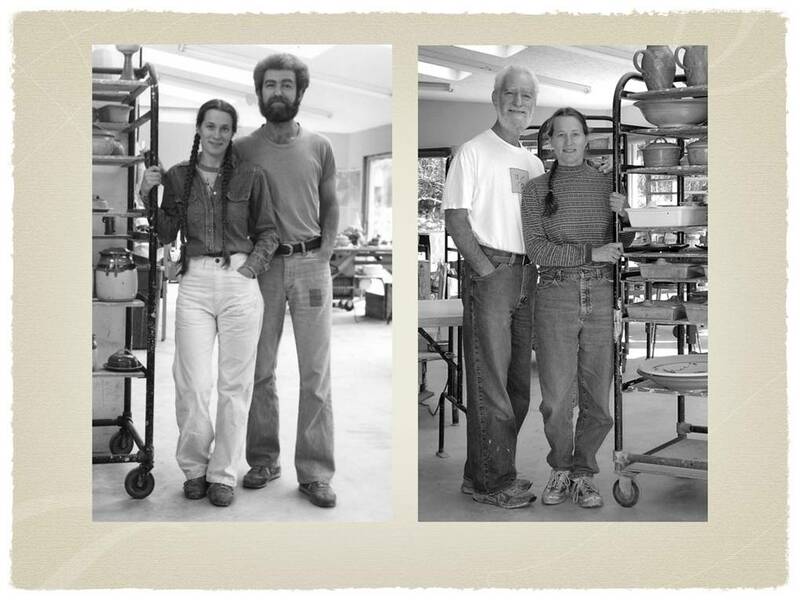 Classes in basketry, pottery, silversmithing and metalwork were added, and in 1929, the Penland School of Handicrafts was officially founded. The success and recognition of Penland lay in Lucy Morgan’s unbounded energy and enthusiasm. 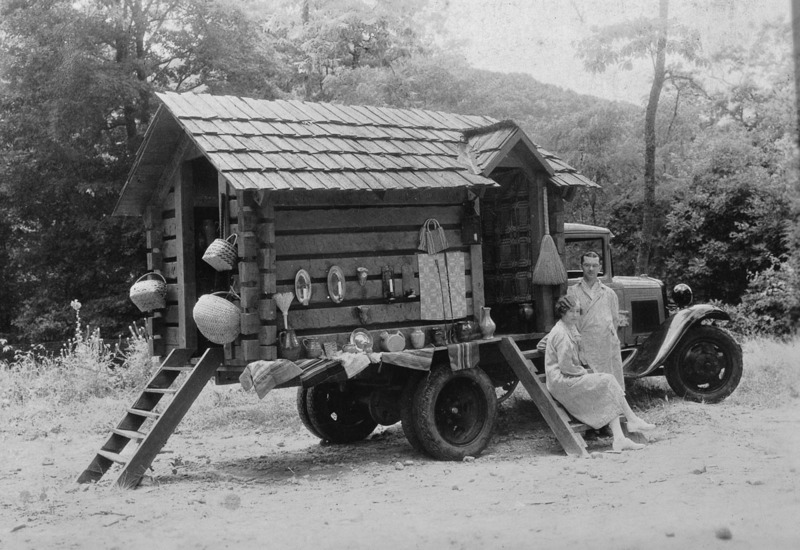 She traveled to Washington, DC to meet with the National Park Service to discuss the sale of crafts at National Parks, transported and sold crafts at the Chicago World’s Fair, and represented the Southern Mountain Handicraft Guild at the International Exhibition of Folk Arts in Berne, Switzerland. By the mid 1940s, visitors from Canada, Peru, China, Mongolia, and Africa came to learn about this extraordinary cottage industry. By the time Lucy Morgan retired in 1962, enrollment had declined, but the incoming Director, sculptor and design teacher Bill Brown shared a devotion to experiential education, bringing with him a new energy and network of connections to the growing studio craft movement. Brown added new media and expanded the programming. 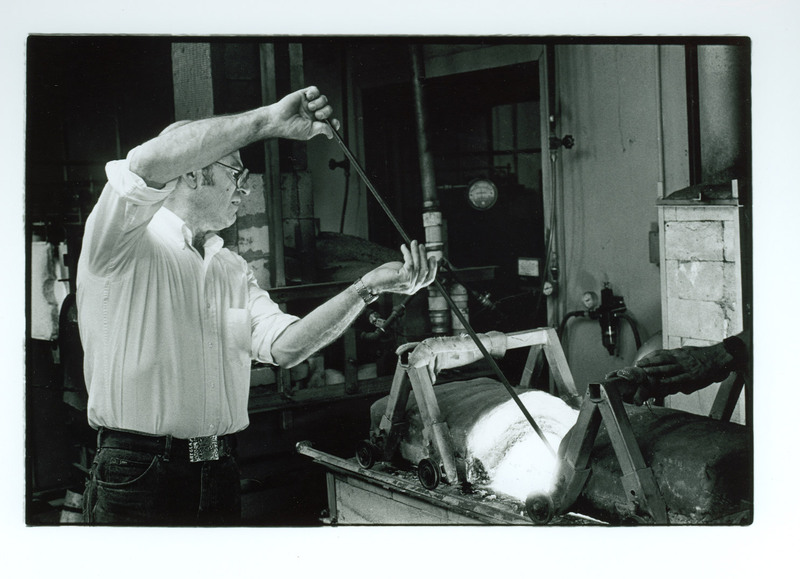 Penland School of Crafts was one of the first schools in the country to teach the art of glassblowing, a pursuit that had attracted such artists as Harvey K. Littleton, Mark Peiser, and John Nygren. Classes, taught by visiting professors and artists from all around the United States, are offered in the Spring, Fall, and Summer in a variety of media, including pottery, glassblowing, metalworking, weaving, as well as painting, photography, and printmaking; however, academic degrees are not awarded. There is an excellent Resident Artist Program. Many students go on to pursue their craft on a professional level and have achieved critical acclaim after leaving Penland. On Community Day in early March, Penland opens its studios to visitors who can work on a small project with the help of the artists. 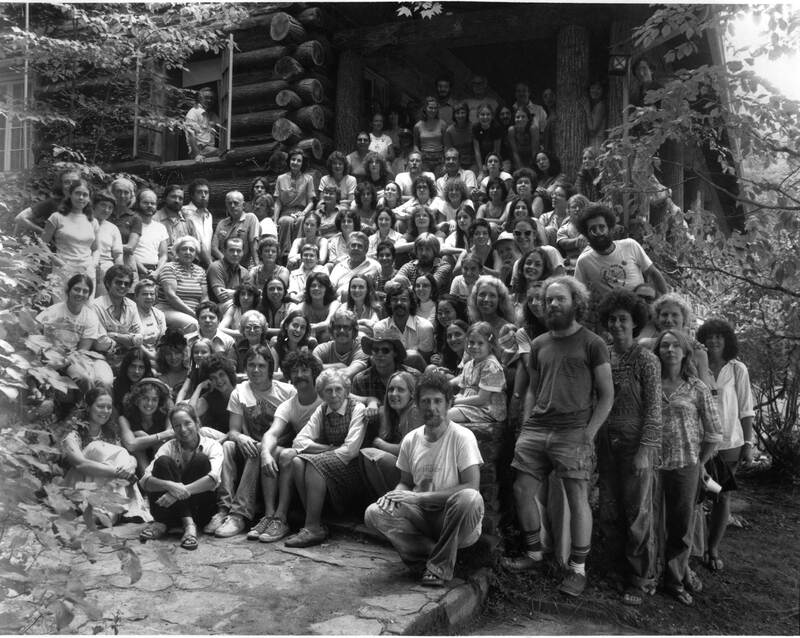 Penland School began out of a strong belief in a few simple values which have guided it throughout its history. 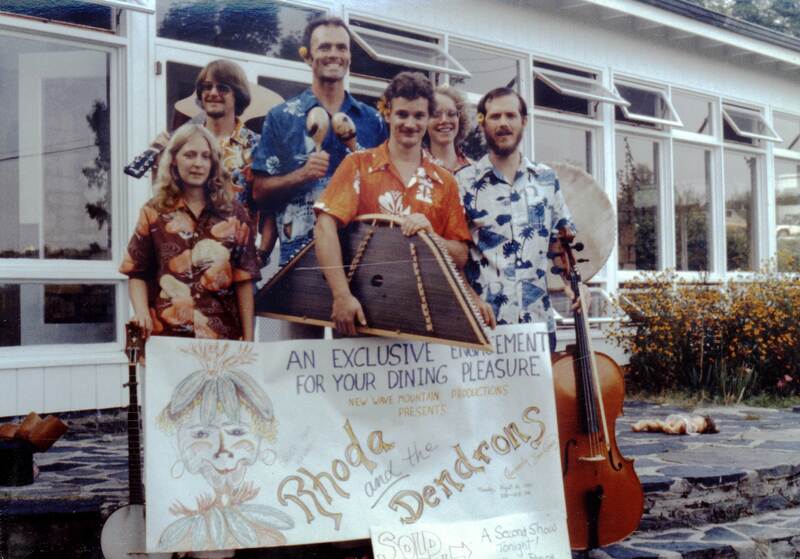 Lucy Morgan and Howard “Toni” Ford with Travelog, which took Penland products to the 1933 Chicago World’s Fair.